At Bella Terra Morton Grove we are proud to offer our guests a wide range of advanced healthcare services including cardiology, dialysis, memory care, pulmonology and wound care. 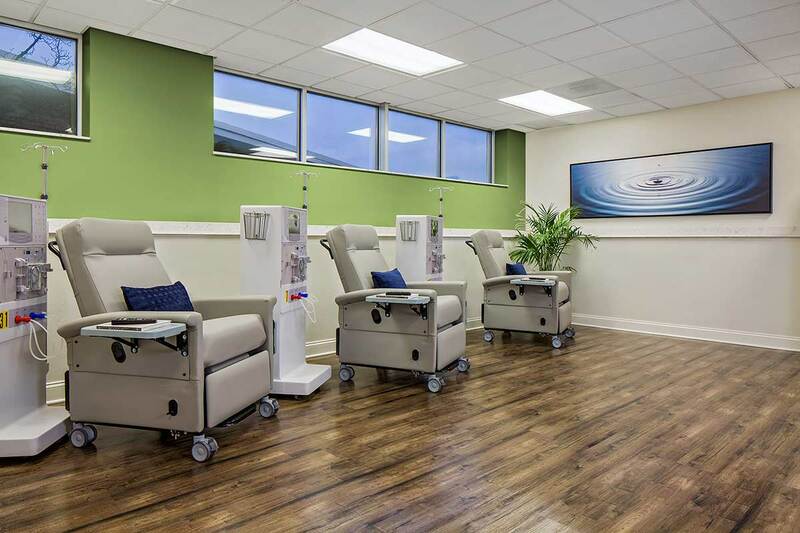 Our clinical facilities feature the latest ancillary and diagnostic equipment, eliminating the inconvenience of traveling between physicians’ offices and hospitals for tests or treatment. Bella Terra Morton Grove has a specially designed Memory Care Unit that offers a holistic approach to quality care and services for those with Alzheimer’s and Dementia. At Bella Terra Morton Grove we treat each individual and recognize their physical, mental, and social capacities and/or limitations.